The Department of Radiology at University Hospital is dedicated to providing the highest quality medical imaging to all clinical and research departments at University Hospital and the University Health Care Center (UHCC) outpatient facility. 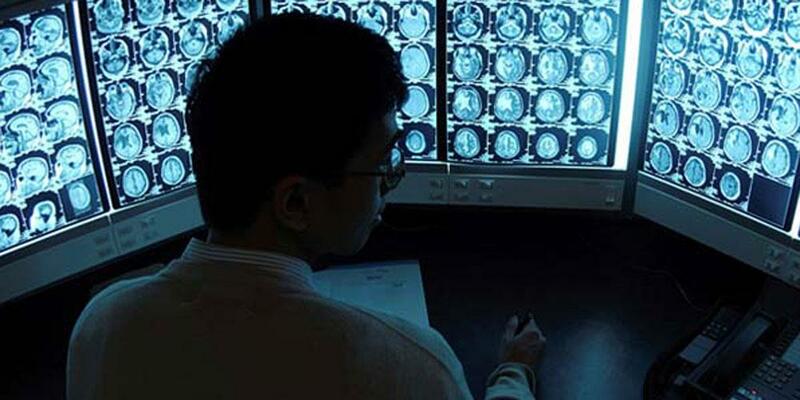 To advance our academic mission, the Department of Radiology offers diagnostic radiology residency teaching program and fellowship program in Neuroradiology. A full compliment of imaging services is made possible thru sophisticated technologies and dedicated staff. To render the highest quality imaging and interventional services for accurate diagnosis, enhanced patient management capabilities, and increased quality of life. Last Modified: November 15, 2018. Contact Gina Romero with questions about the content of this page.